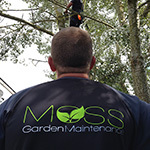 At Moss Garden Maintenance, we listen to our customers and their specific needs.We welcome all jobs large or small, domestic or commercial. 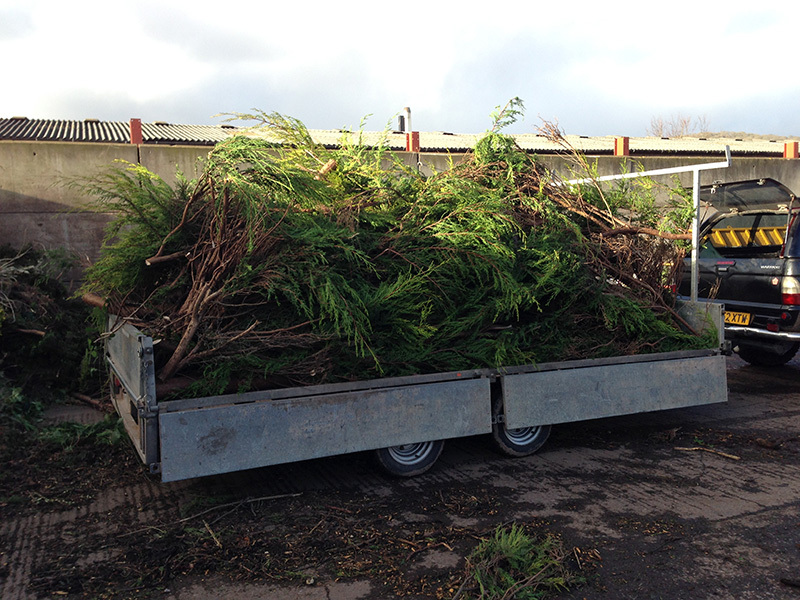 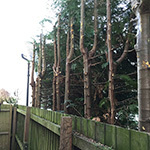 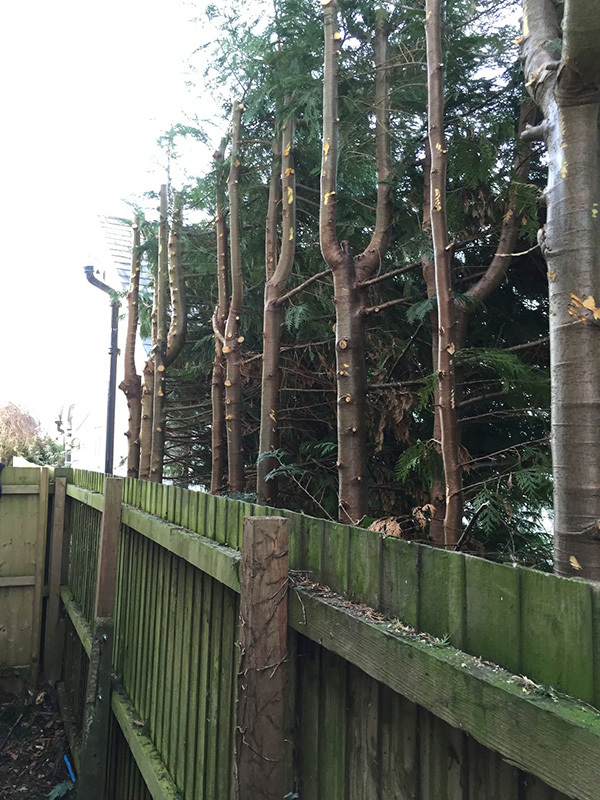 From pruning the smallest of shrubs or hedges to removing the largest trees, whatever the problem we can provide a solution. 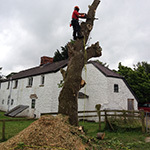 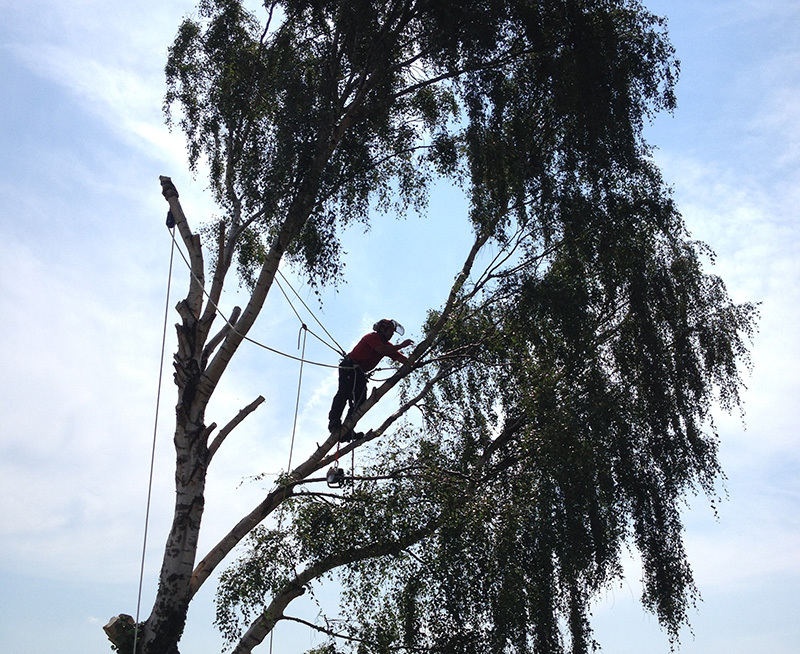 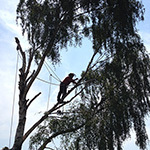 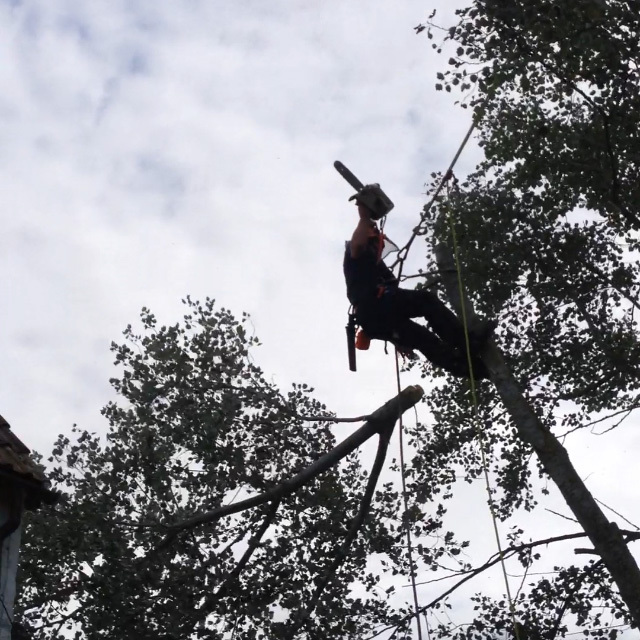 We pride ourselves on our high standard of tree work. 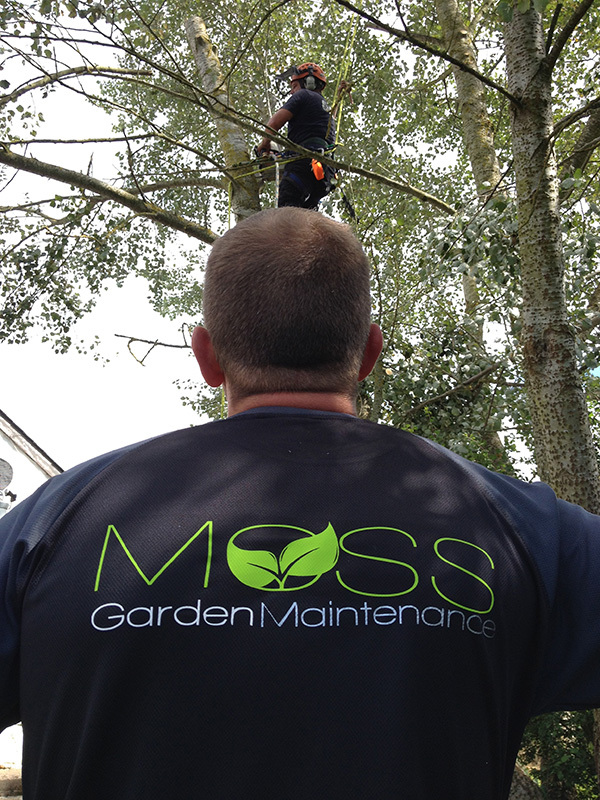 We never leave a job unless you, our customer, is happy. 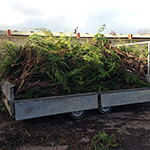 To get your free, no oblication quote fill out the form and we'll get back to you as soon as we can.